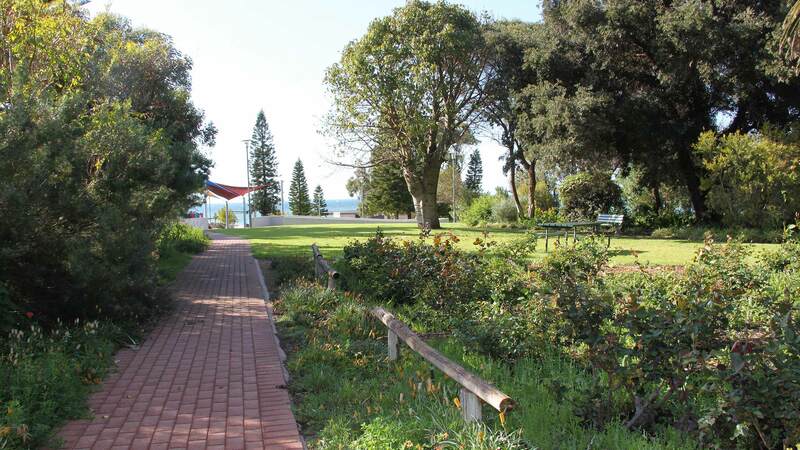 Unearth secluded beaches or stroll along the Whyalla Foreshore or Marina. Stroll through the dappled Ada Ryan Gardens and the Maritime Museum Gardens contrasted with the timeless exposed landscapes for a cool shady spot or a BBQ. Walk the Whyalla Wetlands trail around the ponds. Unearth secluded beaches or stroll along the Whyalla Foreshore or marina for an ice-cream and see if the local dolphins are in to play. Book a fishing trip with an experienced local or try your luck from the jetty’s, rocks or shore. Whyalla offers a choice of comfortable places to stay a little longer than you thought. Share road-trip stories if camping or when enjoying a beverage or meal of local seafood at one of the many dining choices available. Soak up sounds from a live gig at a local pub or book time out to take in a show or film at the Middleback Arts Centre. If swimming in the ocean isn’t for you, try the Whyalla Leisure Centre for a leisurely spa, swim or if you need a work out. Wholesome and hearty fare reflecting regional produce will tantalise tastebuds and satisfy. Fine dining, café style, a meal on the run or dine at a local. Whyalla offers a range of dining options featuring regional produce inspired by freshness and seasonality.